The rains fall on Cuzco these days and all around vegetation flourishes. There are plants that people plant and ones that just grow. Fennel is one of the former and the latter. 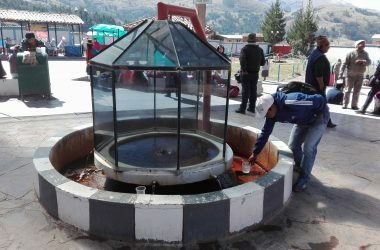 An aromatic plant, it reproduces by itself and springs up in Cuzco. Whether uncultivated or deliberately planted, it is not only beautiful it is useful as medicine and food. Most families in Cuzco have fennel growing in their house garden. That way when they need it they can just go in the yard and pick some. 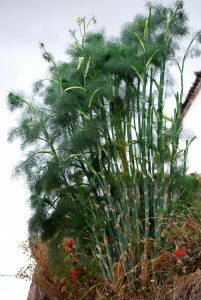 When fully grown the fennel plant is between 60 cm and 1.5 meters (between 2 and 5 feet) tall. It leaves are long and delicate. They end in segments in the shape of needles. Its flowers are small and yellow. They appear in bundles of 20 to 50 flowerlets. 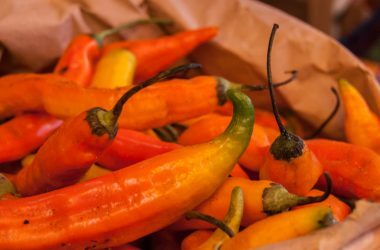 Its stems are edible and have a flavor somewhat reminiscent of celery. 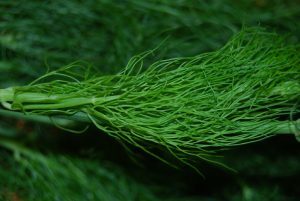 The variety called sweet fennel or Florence fennel is cultivated in the south of Europe. Once dried fennel seeds are used as an aromatic condiment and also have medicinal value. They are often confused with the seeds of anise, but fennel seeds are much larger, almost the says of barley grains. In India, fennel seeds are chewed to sweeten your breath. Fennel seeds are also used in toothpastes as a natural flavor agent. Its essential oils make their way into the making of soaps and perfumes. 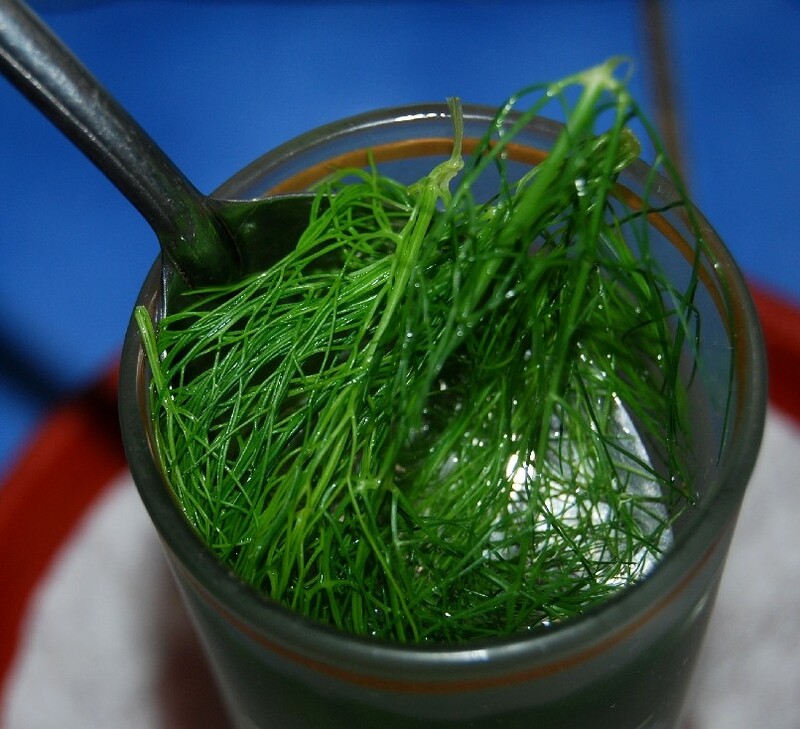 In Cuzco’s gastronomy fennel is used to flavor chicha of Quinoa, kiwicha, and white chicha. 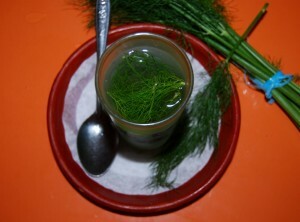 It is also used to make fennel soup and to decorate many dishes. With the passage of time, fennel finds more and more uses around the world for both food and medicine. It is used for colds, cough, colic, and constipation. 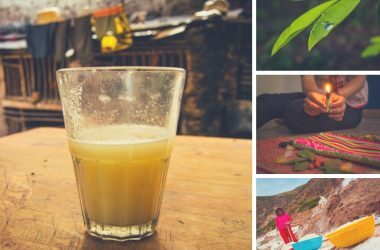 Women will also drink teas of fennel to help increase the amount of milk they produce. 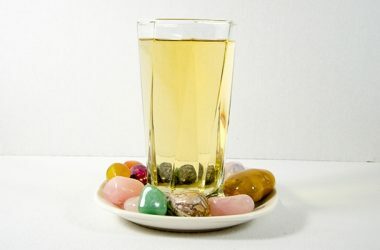 Fennel juice is good for the inflammation of the eyes, they say, along with other things such as anise, honey, and mint. By bringing all of these together you find a common remedy for these ills.